If you haven't been to leeds red hot before, you're in for a treat! Welcome to Leeds Red Hot. 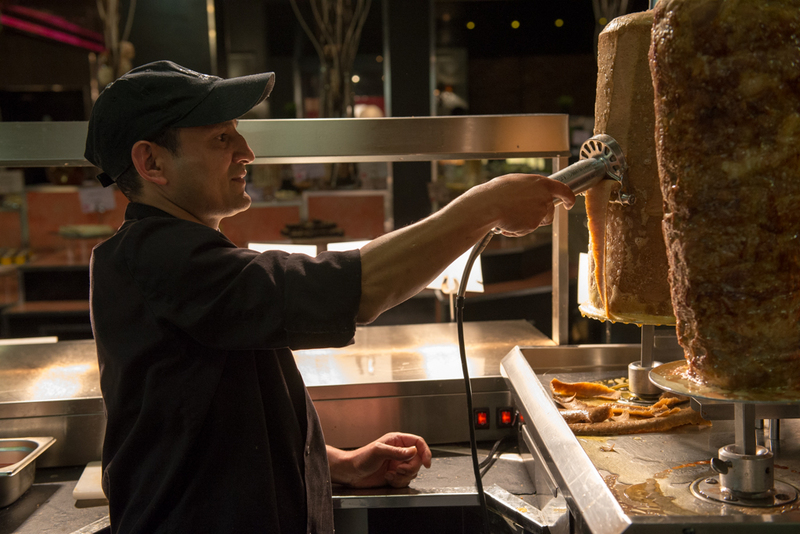 A culinary experience like no other, with an incredible array of delicious food from every corner of the globe. From Salad to Sushi; Carvery and Teppinyaki; Curries, Chinese, Pasta and Burgers - and this doesn't even include all the deserts! You really will be spoilt for choice. Once seated, you'll place your drinks order with your waiter, then head over to the food stations. 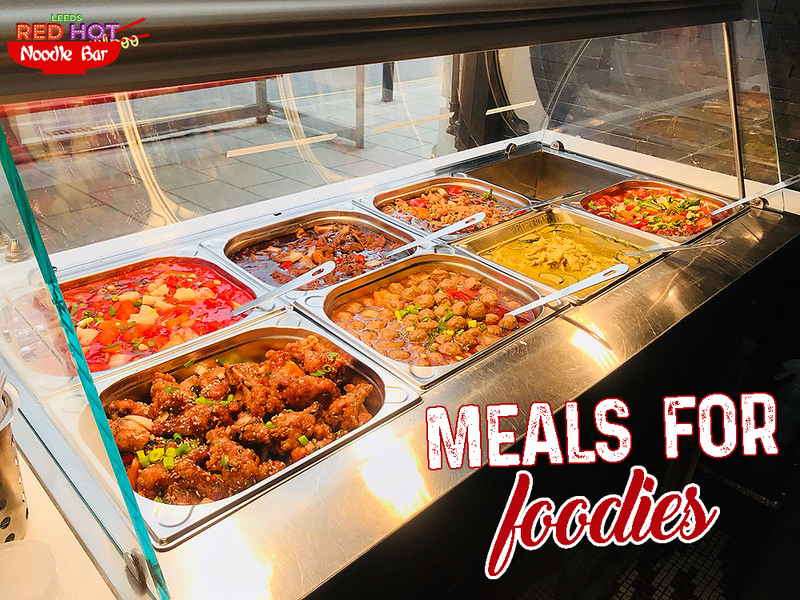 Pick up a plate and have a walk around, there's hundreds of choices so even the fussiest eater can be satisfied - we guarantee there will be something you can enjoy. Our talented 5-star chefs make absolutely everything from fresh every single day and you can even watch them cook on the live cooking stations. You can decide how you like it and they will cook it. Extra garlic with your pasta? No problem! And who said you can't mix it up? We've discovered that Chow Mein noodles go really well with Tex-Mex grilled ribs, sweetcorn and salad! You can go up as many times as you like, and we recommend if you have hot food on your plate, get seated and enjoy it, you can always pop back afterwards for a second plate and try something else. We really hope you enjoy everything we have created and keep coming back for more. We look forward to welcoming you into the restaurant soon. If it's quick service and the perfect, fulfilling yet delicious but speedy lunch you are after then why not visit our new Noodle Bar? Our philosophy is 'Eat Fresh-Feel Good' and this is exactly what we have achieved with this concept. Made fresh on site by our chefs each day, you can choose your hassle free meal on the go or enjoy it in the restaurant. From just £4 it really is worth a visit.